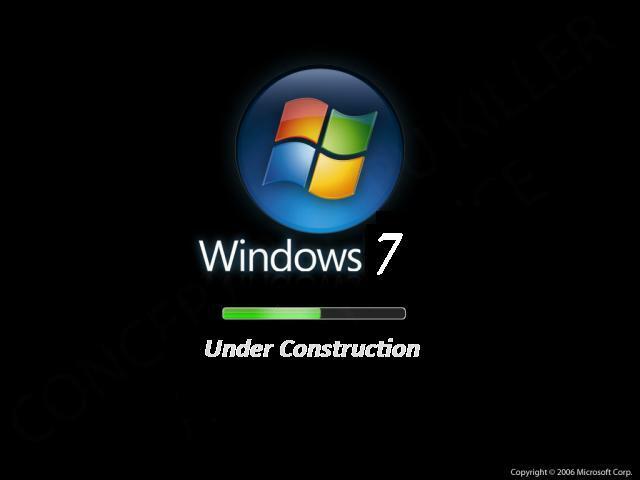 Windows 7 is under serious development. The Beta version is released and the full version will be released by the end of 2009. What fears people is the expected High System Requirements who are wondering if its time to run for a new hardware to update their PC, like Windows Vista. Microsoft however promises for moderate system requirements. A PC which is able to run Windows Vista, is fully compatible with Windows 7. So, if you’re running Windows Vista, don’t worry about upgrading hardware. Your current hardware must be fully compatible with Windows 7, Microsoft says so. Here are the Minimum System Requirements of Windows 7. However, these are the minimum system requirements, and you need to have a better PC to take full advantage of the new Windows 7.